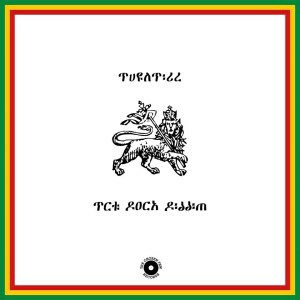 Turntill.com | TCF ROCK RIDDIM – OUT NOW! TCF ROCK RIDDIM – OUT NOW! Along artists from his home country Switzerland, there are Chosen Fews featured from South Africa, Jamaica, Italy, Mexico, and Germany. A complete list showing all artists involved is attached. “Exchange and bringing people together is very important for me. 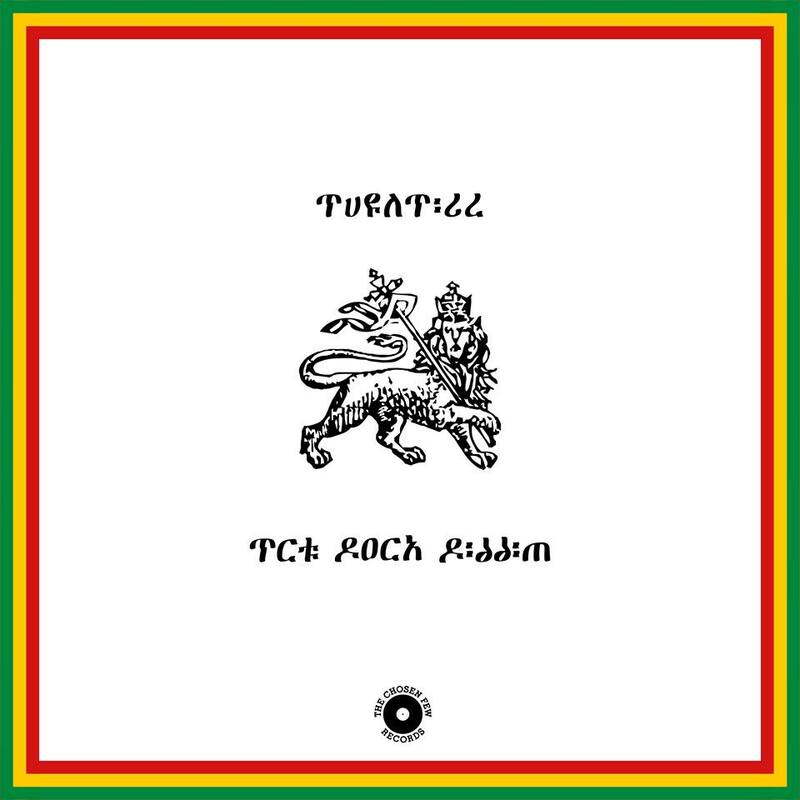 I hope this riddim accomplishes to bridge countries and create a shared spirit among the artists, some of which have never met each other in person,” TURNTILL comments on his reggae project.